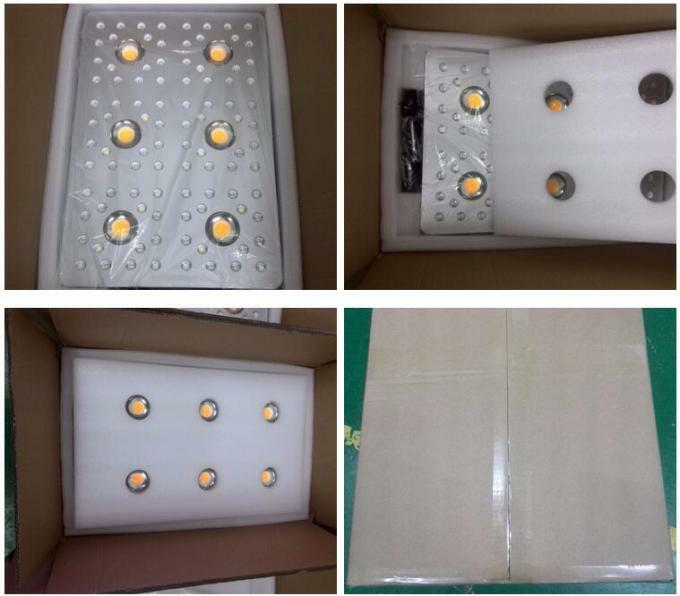 620 Watt(UV/IR) LED Grow Lights with six warm white (3000k) COBs. 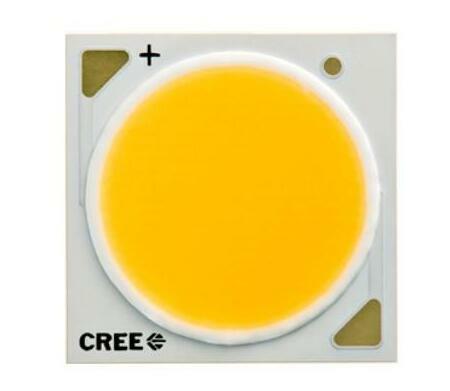 CREE COBs feature the lastest full spectrum white light LED technology. 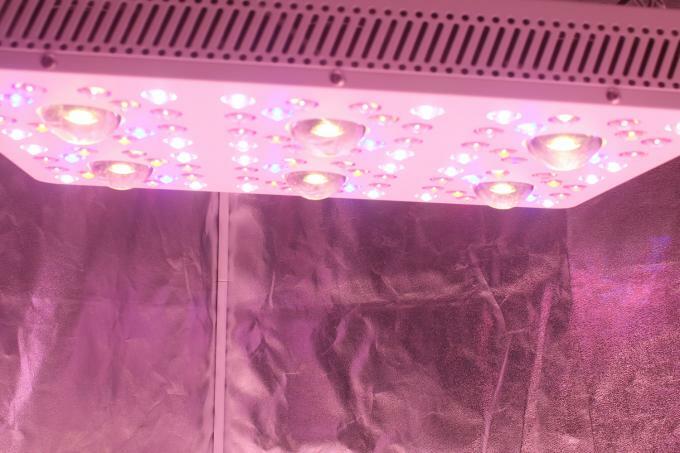 The 3000k COBs have alot more red in the overall spectrum which gives it amazing capabilities in the flowering phase of Cannabis. 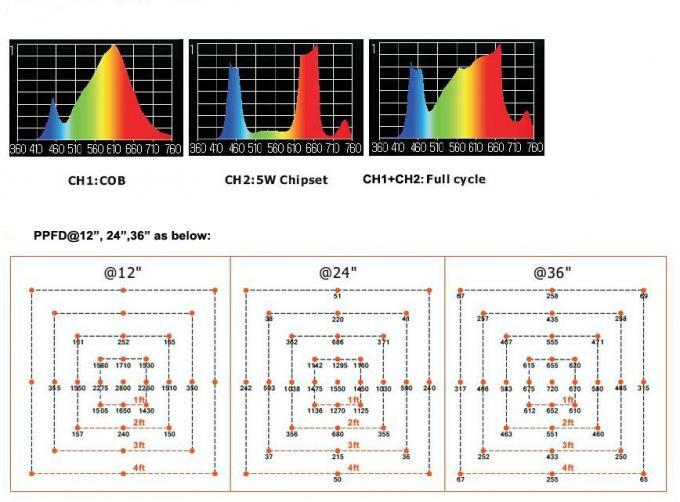 Our Secondary Diode array & COBs produce maximum efficient spectrum & with high quality glass projection Lenses magnifying PAR output by up to 200%. 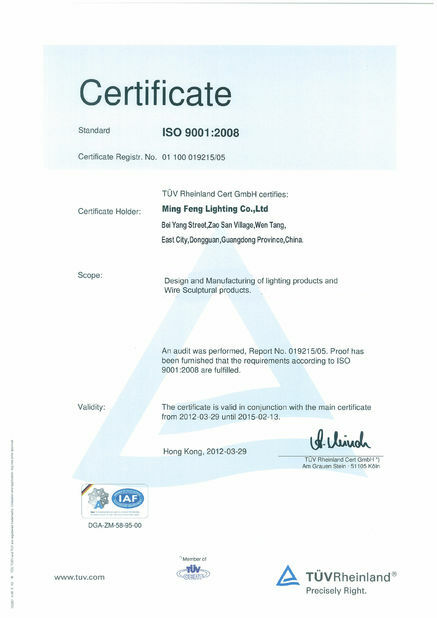 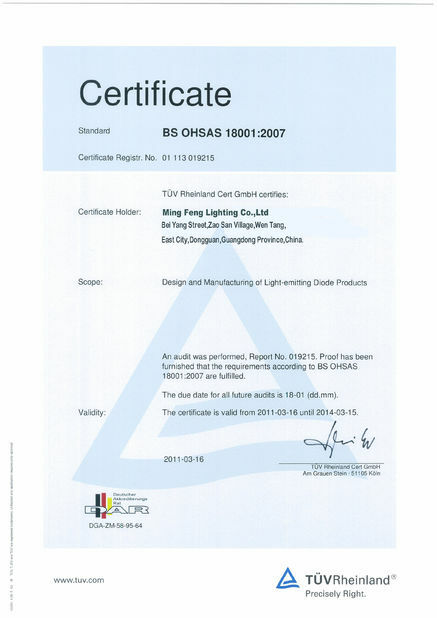 ARE USING SOME OF THE BEST LEDS IN THE GROW LIGHT INDUSTRY TODAY. A GREAT MIX OF DIODES THAT ALL WORK TOGETHER TO PROVIDE SOME OF THE BEST SPECTRUM FOR PHOTOSYNTHESIS. 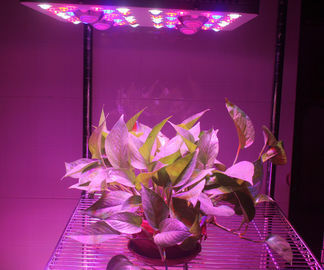 COUPLED WITH THE HIGH PAR OUTPUT IS IDEAL FOR FLOWERING CANNABIS. 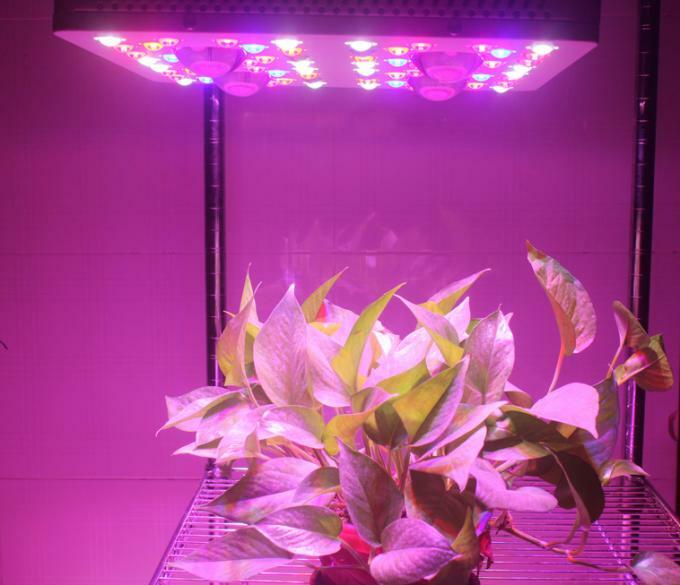 OPTIC LED INTENDS TO MAKE LEDS MORE AFFORDABLE FOR HOME GROWERS & COMMERCIAL GROWERS ALIKE.